At Eyesight Opticians we provide employers with a complete package that fulfils your employee VDU obligations. We also offer prescription safety eyewear. For advice on your individual business eyecare needs, please contact us to arrange an appointment. Current Health and Safety regulations require companies to provide all employees who regularly use VDU screens with a full eye examination from a qualified optometrist and basic VDU glasses if required for VDU use.At Eyesight Opticians we can provide employees with a full eye test and glasses should they be required solely and specifically for VDU use. We can provide a complete eye examination for all of your safety eyewear users. We would recommend that an eye examination is carried out at the time of ordering safety glasses, so that we can be sure that the prescription is as accurate as possible and therefore ensuring the safety of the wearer and negating the need for the glasses to be replaced sooner than necessary due to a change in prescription. 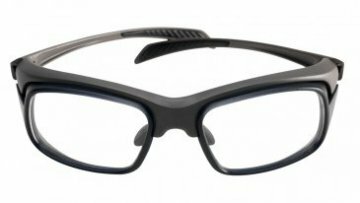 We have a range of safety eyewear to ensure the correct fit and therefore the safety of your employees’ eyes.